The immediate response we got when requesting a staff member from SproutCare Solutions was fantastic. Due to some unforeseen events, we needed a teacher immediately for our center. They sent someone right away that was fully trained and had all required documentation. They were versatile and could step into any classroom we need, while following all licensing procedures. They were great with our families, children and followed all our center policies. We will be using SproutCare Solutions again in the future and highly recommend them. We recently started using Sprout Care Solutions and it has really been a life saver! I used to get stressed with call offs and trying to rearrange the schedule, but not anymore. 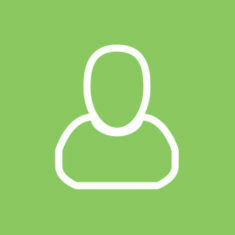 Sprout Care makes it easy to request staff whether you have a call off or need a long-term sub. They provide qualified teachers, who have stepped into my classrooms to make seamless transitions for our students and families. I am so grateful for SproutCare Solutions and their services!